Funeral Service for Betty Smith, age 79, of Cumby TX will be held at 2:00 PM on Tuesday, April 9, 2018 at First United Methodist Church, Cumby with Duncan Graham officiating and James Waskom assisting. Interment will follow at Cumby Cemetery with Weldon Hood, Casey Petty, Scott Moore, Justin Hauerwas, Cody Wingfield, Don Fallis serving as pallbearers and John Hood and Shane Looney serving as honorary pallbearers. Visitation will be held from 6 to 8 PM on Monday, April 8, 2019 at First United Methodist Church. 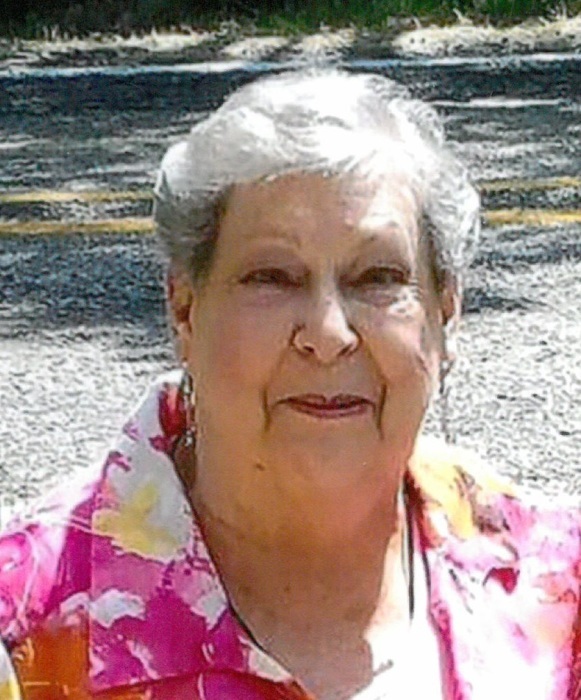 Ms. Smith passed away on April 3, 2019 at Christus Mother Frances Hospital, Sulphur Springs, TX. She is survived by her children, Beverly (Tony) Lunceford, Johnny Hauerwas, Linda (Tracy) Lunceford, Charles Smith and fiancé, Ashley Hagan; grandchildren, Shantelle Selvaggi , Brandie Greer, Tanya and Josh Smith, Jessica Lunceford, Bradley Hauerwas and fiancé, Summer, Angela Hauerwas and fiancé, Shawn, Amanda and Rusty Woodson, Justin Hauerwas, Akayshia Nicole Smith, Summer Michelle Smith, Cody and Taylor Wingfield, Misty and Dontae Williams; 23 great grandchildren; 2 nieces and 1 nephew. Betty was preceded in death by her parents; brother, Asie Lee Johnson, grandchildren, Hannah Marie Smith, Kevin Craig Wingfield, Anthony Allen Lunceford.